Looking at some of the world’s top adaptive athletes is sure to give anyone a bit of real-world inspiration. 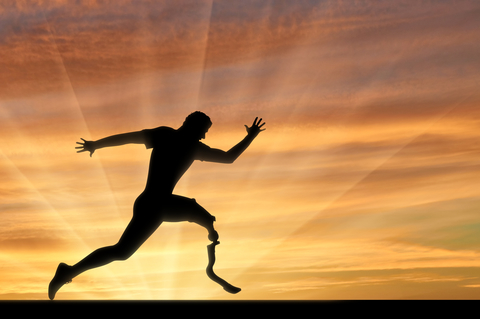 This term refers to an athlete who participates in sports despite their wheelchair, their prosthetic limb, or another disability that adds a challenge to daily life. You can find these athletes spiking volleyballs over nets, rafting down the most aggressive rivers, racing to the finish line of the most competitive marathons, and surfing impressive waves. The term “adaptive athletics” refers to the adaptations that handicapped athletes must embrace in order to participate in athletic activities. 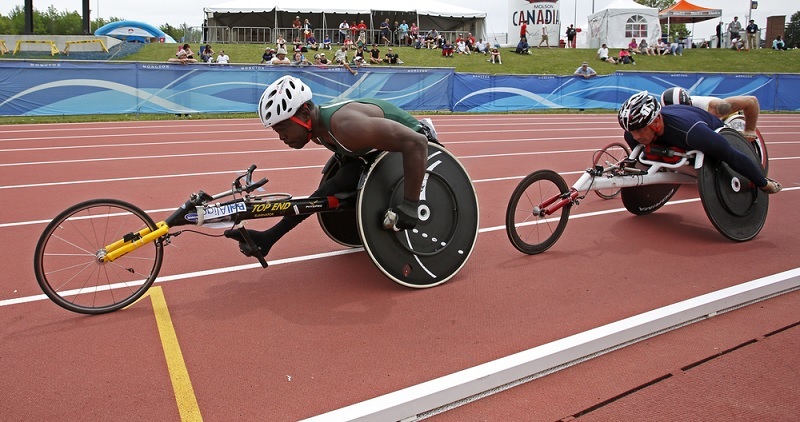 Some athletes play team sports alongside other adaptive athletes while others challenge themselves in solo sports and compete alongside athletes who don’t have added challenges. 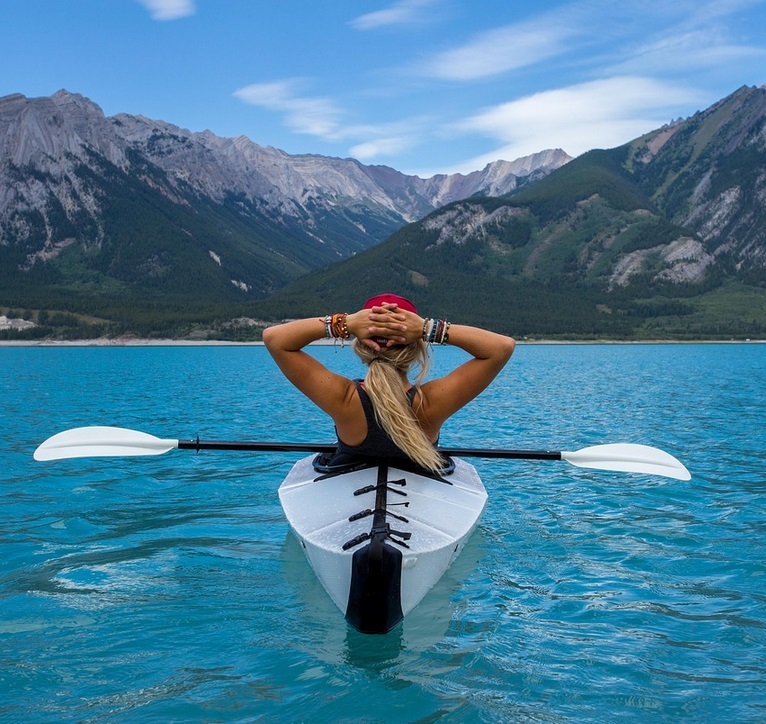 Either way, these athletes bring heart and passion to their sports because they have often worked harder than anyone else on the field to become the best player, runner, kayaker, skier or surfer possible. If you want to know what adaptive athletics are all about, you have to look closely at some of today’s leading adaptive athletes. Danielle was a passionate runner and soccer player when she had her left foot amputated to stop the spread of Synovial Sarcoma. This rare form of cancer typically impacts the limbs and debilitates many people during the fight to survive. Fighters like Danielle treat that as a temporary setback rather than the end of their active life. Danielle is now an accomplished triathlete, runner, and softball player. 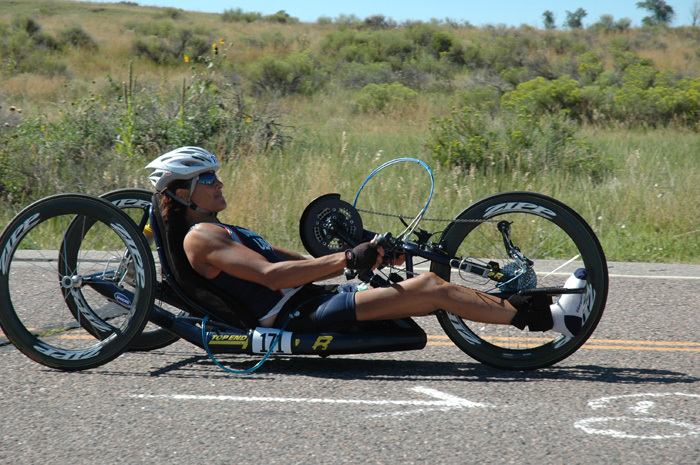 She was champion of the 2011 USA Paratriathlon National Championships, and a World Champion in Beijing. You can find her running in local races, golfing, and trying any other activity that comes her way. A natural surfer at heart, Mike became an amputee while in the ocean after a tiger shark saw his leg dangling from the edge of a bodyboard and went on the attack. His right leg was missing after the attack, but Mike isn’t the type of person to lose heart. He became a skilled photographer while going through rehabilitation and learning to walk on a prosthetic leg, and then he got right back to the waves where he belongs. Landis was born without one arm and two legs, but prosthetics have allowed him to enjoy a full life with impressive athletic accomplishments even before the age of 12. He plays on an all-star baseball team and can be found playing football and basketball with the best players at his school. He’s in the process of becoming another amazing adult athlete who may tackle some of the world’s most challenging mountains, roadways, fields, and streams. In an instant, Tricia Downing went from being a competitive cyclist to paraplegic. When this tragedy hit Tricia Downing's life like a devastating bomb, she turned it into an explosive force for good. 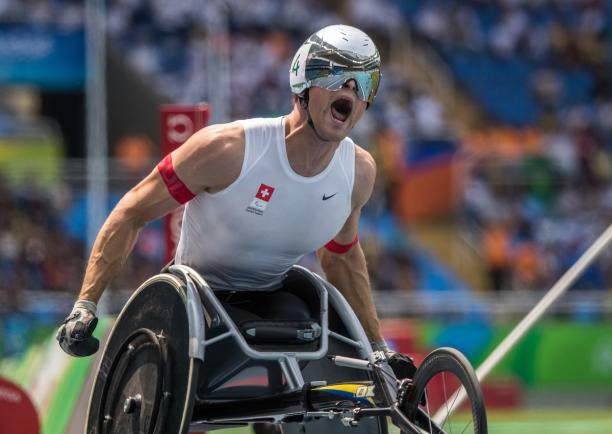 Known as "The Silver Bullet," MARCEL HUG from Switzerland, is considered to be the best paralympian athlete in the world. 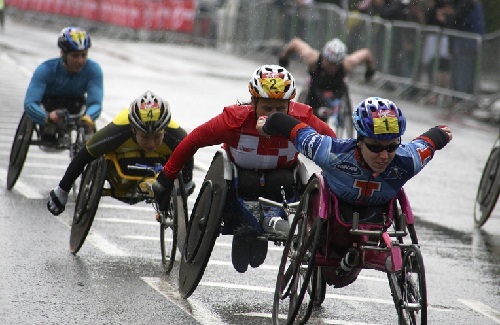 Elite wheelchair marathon events - Berlin (2011, 2012), New York City (2013, 2016, 2017), London (2014, 2016), Chicago (2016), and Boston Marathons (2015, 2016, 2017, 2018). The "Silver Bullet" defines what it means to be unstoppable, and to be a world-class athlete. Are you inspired to practice a little harder? Are you now thinking that there is no excuse for not chasing your dreams or trying something that you have always wanted to do? You’re not alone. Whether you qualify as an adaptive athlete or not, there is never an excuse for living your life without pursuing your dreams, athletic or otherwise. These accomplished athletes are so numerous we can’t begin to list them all. They are living proof that disability does not mean no ability. If you are disabled and are interested in participating in adaptive sports such as archery, cycling, downhill skiing, basketball, horseback riding, you name it, check out this great informational website: Disabled Sports USA. To achieve lasting fitness,we have to change our minds—before we can change our bodies. In No Sweat, Segar shows us how. Translating twenty years of research on exercise and motivation into a simple four-point program, she helps readers broaden their definition of exercise, find pleasure in physical activity, and discover realistic ways to fit it into their lives.